People living in Bath and North East Somerset are being urged to get ready for the approaching Easter holidays in order to help ease demand on health services across the region. As GP surgeries prepare for the Easter break, health and care leaders are asking people to check they have the essential medication they need to see them through the holiday period, and make sure they know where to go for healthcare advice and treatment. 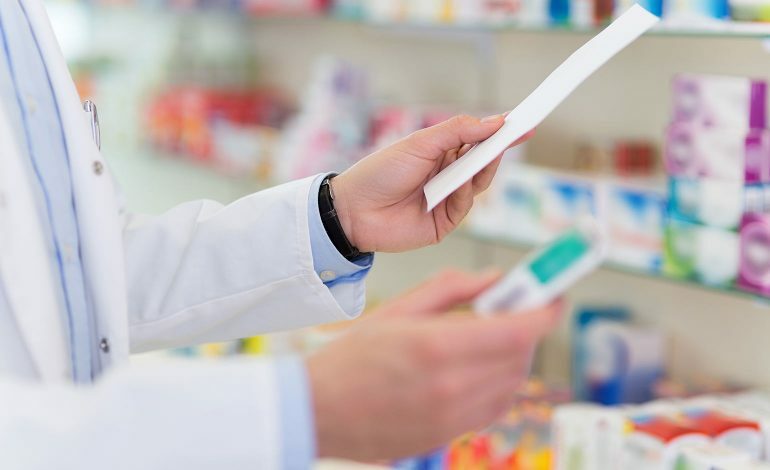 Locals are also being advised that for non-urgent minor conditions, pharmacists are equipped to give advice on over the counter medications and treatments. Bank holidays can be extremely busy for the NHS and residents are being asked to use services wisely so that accident and emergency departments and ambulance services are available for those who need them most. Most GP surgeries across the region will be closed on Good Friday and Easter Monday on 19th and 22nd April, although pre-booked appointments are available at some surgeries, and walk in centres and some urgent treatment centres will also be open. Dr Ian Orpen, a GP based in Bath and Chair of B&NES, Swindon and Wiltshire’s Clinical Board, said: “Everybody wants to enjoy the Easter holidays, so it’s a good idea to do as much as possible to prepare for them in advance – particularly when it comes to staying well. “If you are unlucky enough to be ill over the Easter holiday, remember you can phone 111. NHS 111 is the Freephone number to call should you need urgent medical advice when your GP surgery is closed.